We have plenty of fun florals to color including a big, beautiful bloom and lovely girls relaxing in Peony Dreams (stamp, die, combo) illustrated by our new artist, Oana Befort. We also have soft and delicate flowers in the Be.You.Tiful You stamp set (stamp, die, combo) that make great wreaths and frames, illustrated by our new artist, Karla Jodoin. The Be Her stamp set (stamp, die, combo) designed by Big Bear & Bird features four of the cutest animals and tons of accessories to adorn them. The scripty font of Label Greetings (stamp, die, combo) is an elegant take on the popular label maker look and is a quick way to make perfect sentiment strips. The Little Fairies stamp set (stamp, die, combo), illustrated by Kamo, has fairies, flowers and a fountain for creating sweet garden scenes. Tiny Terrarium, (stamp) our 3x4 set this month, includes sweet foliage and a darling bunny perfect for spring. And the Diamond Texture Die (die) (by me, heehee) is one of a series of dies designed to give more interest and depth to your card backgrounds. 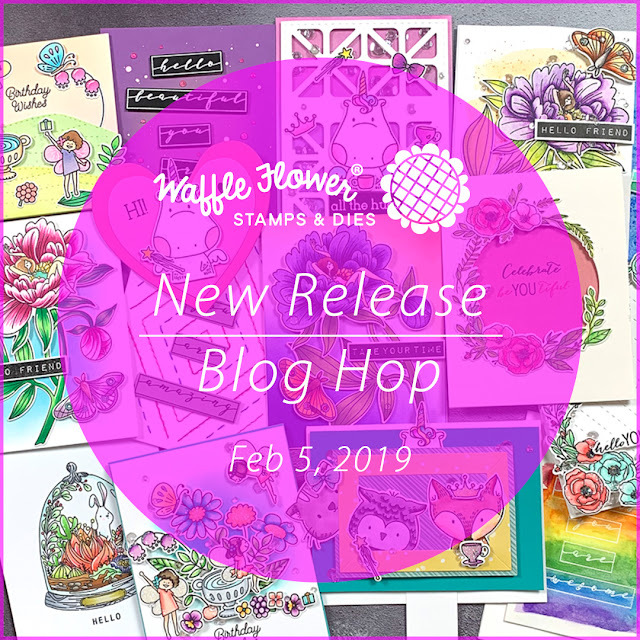 Today, I want to share just a couple cards I put together with the new Be.You.Tiful You stamp and die set, Peony Dreams stamp and die set, and my new Diamond Texture die. 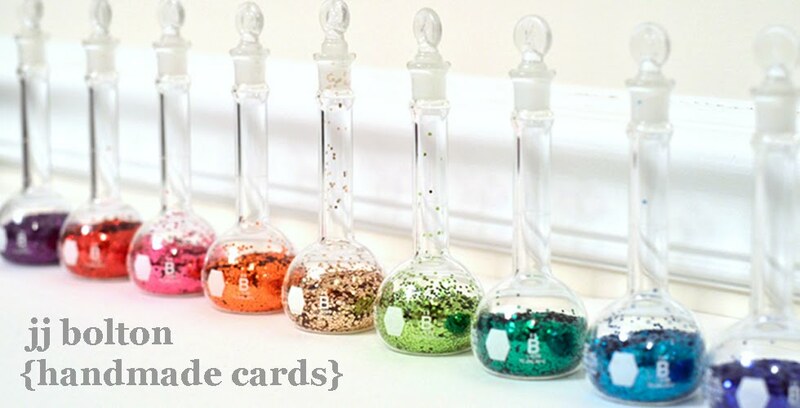 The Be.You.Tiful You set has some really gorgeous floral sprays that make it really easy to put together a card. I used the sprays and blooms to create an wreath that I loosely painted with some watercolor markers. . The background is a die cut of the Diamond Texture die that was blended with ink and misted with some water. The background is super subtle, but I find that that little bit of movement and texture makes a card feel more finished. That's it for me! Thank you so much for hopping with us! I'm the last one in the hop, but if you just jumped in, here's the list of everyone hopping today! Definitely check everyone out!